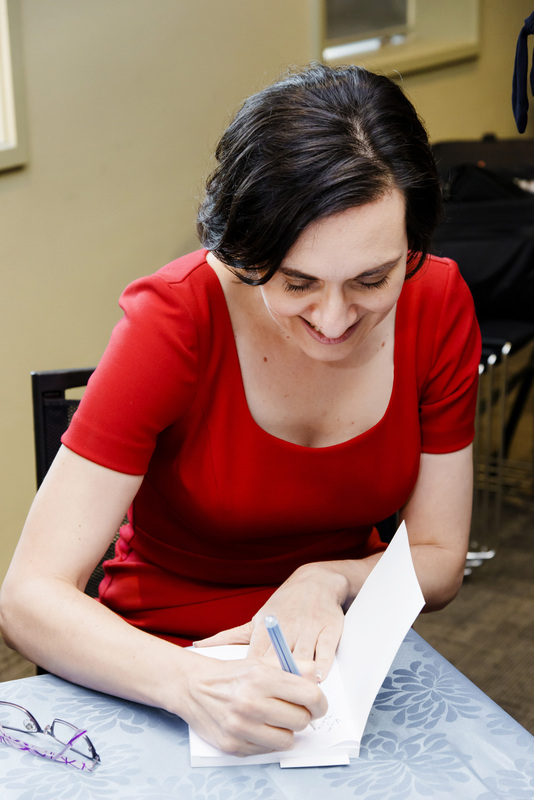 It is six months since I launched my book The Business of Being Social: How to harness the untapped power of social media, and it is the perfect time to reflect on an exciting and intense time. This project completely shoved me outside my comfort zone and I am still not only learning to do it more gracefully but more importantly to enjoy it! As writers we lock ourselves away from the world on a regular basis. At the end of it all we have a book. Writing, publishing and launching a book is intimidating; however, promoting and selling it is even more nerve-racking. 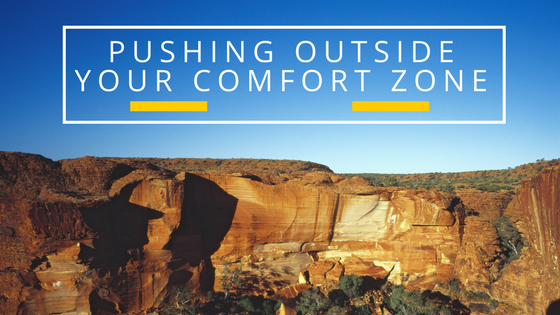 Pushing boundaries doesn’t have to be about writing a book (although it can be). It is actually about anything that is important to you that you have always wanted to do but have never found the time, courage or focus to do so. Learning to stretch yourself outside your comfort zone is relevant to everyone. So, if there is no ‘right’ way and the most important aspect is to get started, what is the best way to do it? Do something different every day. Or every day, do things differently. Starting out is the hardest step and it takes courage to break out of your comfort zone. Whether it is taking a different route to work, eating a new food you have never tasted or talking to a stranger; small changes on a daily basis shifts your routine and in turn alters your perspective leading to new ideas and thinking. Take risks. Take a leap of faith even though you have no idea where it will lead. 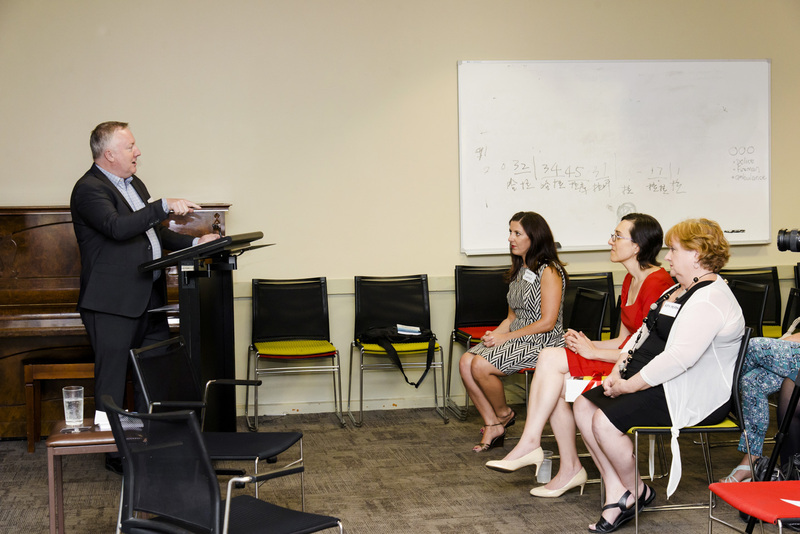 My first speaking gig came when I received a telephone call out of the blue from a manager, who said, ‘I’ve read one of your articles on social media policy; could you present at our upcoming professional development seminar’? I almost said no because of fear, however, saying yes actually led me to writing my book a few years later even though I had no intention of doing so when I said yes. Trust yourself and go with it. My book, The Business of Being Social, came from a thought which wouldn’t leave me, which then turned into an idea, an outline and a plan to get writing. I had no idea what that original thought meant, however, I trusted myself to know that it meant something. You don’t need to have the answers straight away, just let it bubble away in your consciousness and see what happens. Ask for help. When writing The Business of Being Social, I become so stuck at the very first rough draft I had completed. Speaking to a very good friend, who is also a writer, she suggested I contact her writing mentor ‘who is absolutely fantastic…you will love her’. Rather nervously, I sent off an email to the potential mentor, telling her, the book is currently ‘too technical, clunky and quite boring it even puts me to sleep’! Her assistance was priceless and without her help, the book would never have been finished, let alone published. How do you push the boundaries? If you have read The Business of Being Social, I would love a review on Amazon or just email your endorsement and I will upload it on my website with the other testimonials I have received. Thanks for reading! Feel free to ‘tweet’ or ‘repost’ this blog.